Borssenburgplein 6 - hs Amsterdam Rivierenbuurt - Ramon Mossel Makelaardij o.g. B.V.
Well-maintained ground floor apartment with a perfect lay out with 2 spacious bedrooms, lovely living room and a sunny garden of approx 60m2 (W). 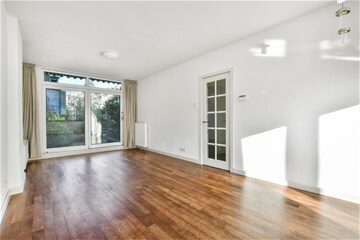 To the front, the apartment has a beautiful open outlook over a green area, so we certainly call this a perfect house! 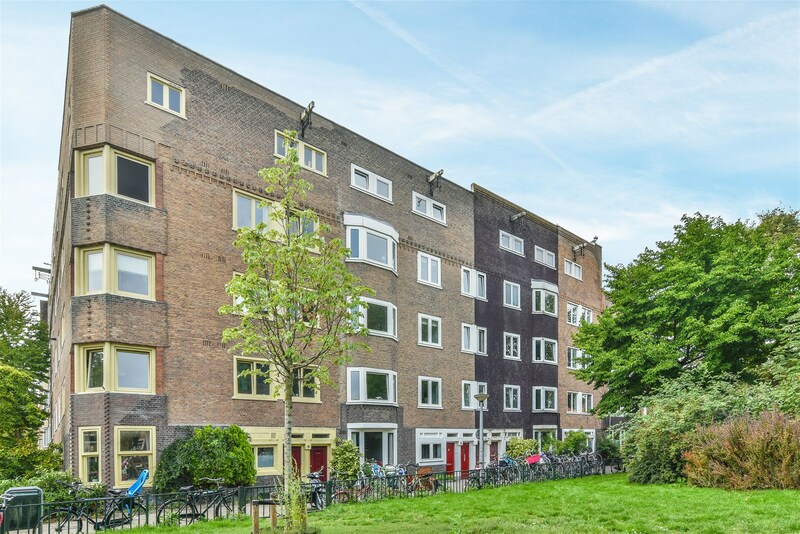 The location on the border of De Pijp and Rivierenbuurt offers the best of 2 worlds; here you live peacefull and spacious, with the vibrant city life of various restaurants and shops within walking distance. The hustle and bustle of Rijnstraat is right around the corner, with a wide range of shops, supermarkets and specialist outlets such as a bakery, butcher’s and fishmonger’s. The area also boasts several lovely bars and restaurants such as café Vrijdag, Coffe Company ad café Carbon. The De Mirandabad pool, Martin Luther King Park (where travelling theatre festival De Parade is held every year) and the nearby Amstel river all offer plenty of nearby sports facilities. 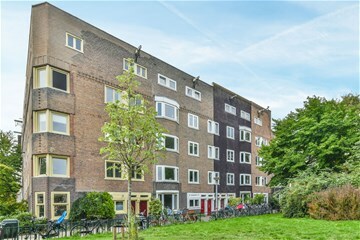 Moreover, the house is located just around the corner the “Amstelkanaal’, so you can also dock a boat here. There is also good public transport with several trams and buses stopping within walking distance and Amstel and Rai stations both nearby. The A2 and A10 motorways can be reached by car in five minutes. There is plenty of local parking and currently no waiting list for a parking permit. Owne entrance, spacious hallway leading to all rooms. Spacious living room with an open kitchen at the front, where you overlook the playground and the green square. The kitchen has an extra deep, natural stone counter and a range of built-in appliances (four-ring hob, extractor hood, oven and dishwasher). At the rear of the living room there’s access through sliding doors to the lovely sunny garden of approx. 60 m2. Here you can enjoy the summer sun all afternoon and evening. The beautifully landscaped garden has a large terrace with deck and a practical shed with working area, heating and lighting. The master bedroom is also located to the garden side and features a large, bespoke built-in wardrobe. A door leads from the bedroom into the garden. The second bedroom is at the front and is similarly spacious. The tidy bathroom is located in the centre and comprises a bath, walk-in shower, double wash basin, built-in spotlights and underfloor heating. There is a separate toilet with a sink.The tidy bathroom is located in the centre and comprises a bath, walk-in shower, double wash basin, built-in spotlights and underfloor heating. There is a separate toilet with a sink. - The annual ground rent is €394.34 and is tax-deductible. - The ground rent is indexed annually. - The lease currently runs until 15-10-2046. 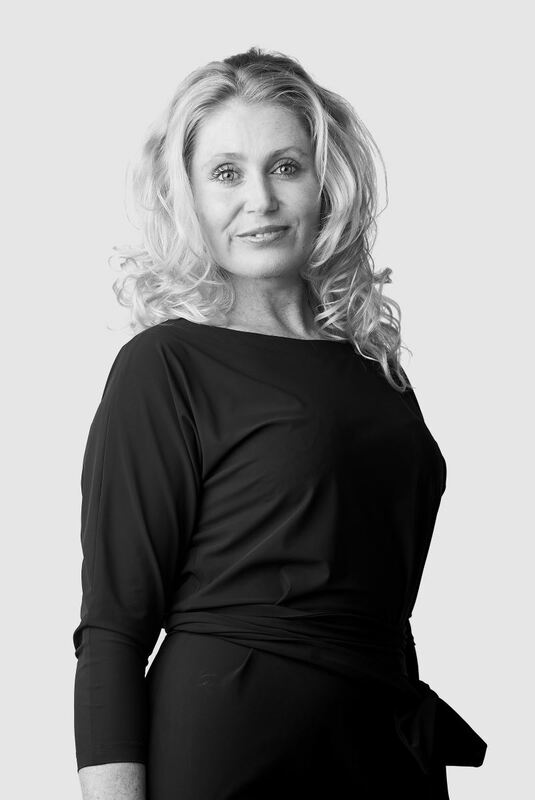 - The active homeowners’ association is professionally managed by VVE NL. - The homeowners’ association has a maintenance plan. - The homeowners’ association had the building repainted in 2018 and the crawl-space was fitted with insulating chips. - According to the NEN 2580 measurement report, the usable surface area is 74.6 m2. 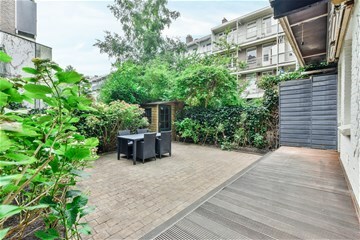 - Garden covering approximately 60 m2. facing south-west, providing sun in the afternoons and evenings. 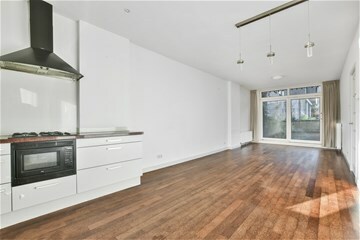 - The apartment has an insulated concrete underfloor and is double-glazed throughout. - Centrally heated via combi-boiler (Remeha 2008).